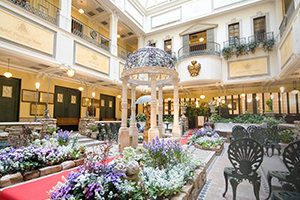 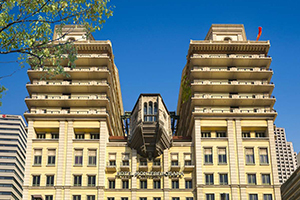 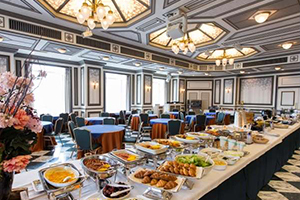 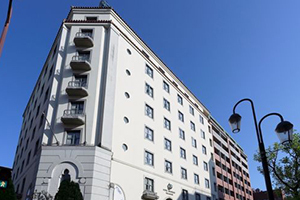 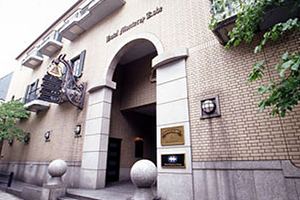 Hotel Monterey welcomes guests providing elegant stay based on the theme of traditional lifestyle, which was cultivated through European culture. 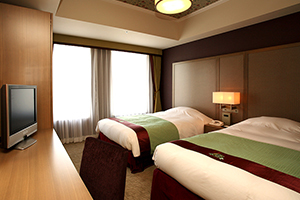 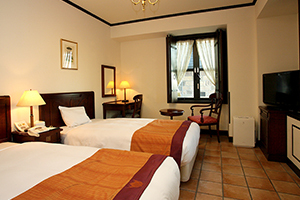 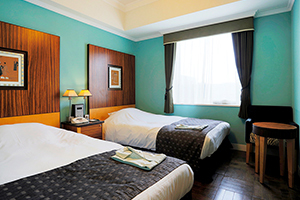 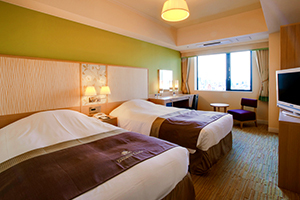 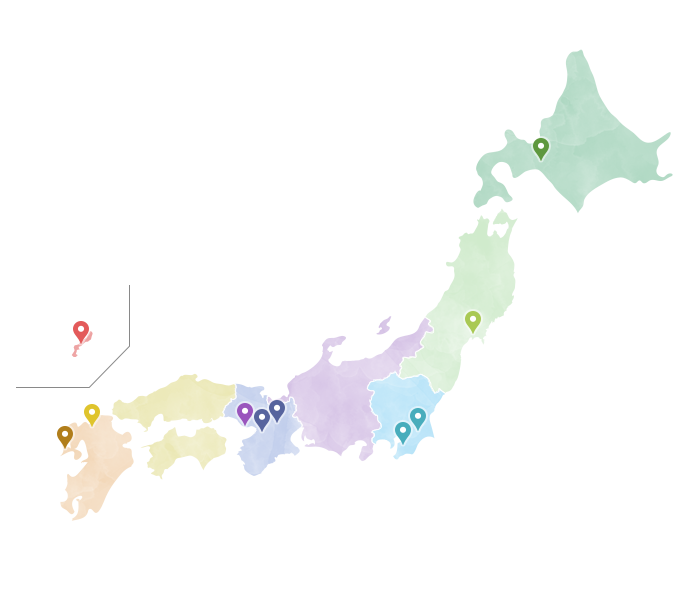 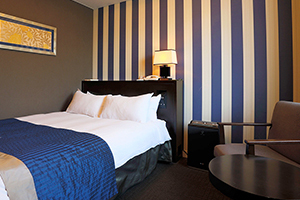 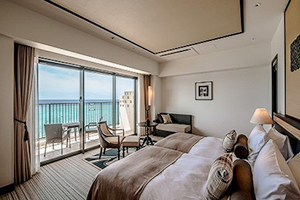 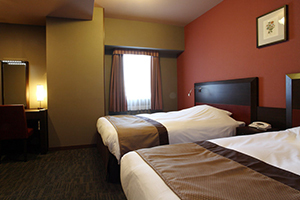 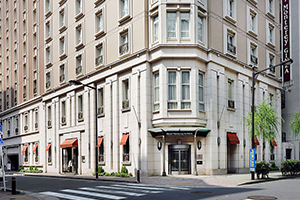 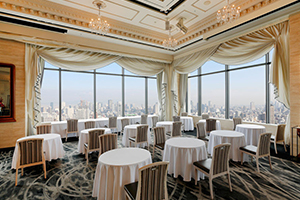 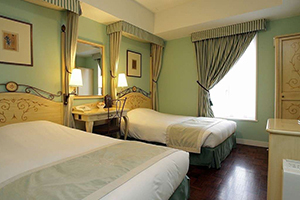 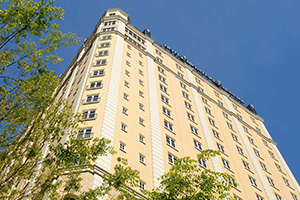 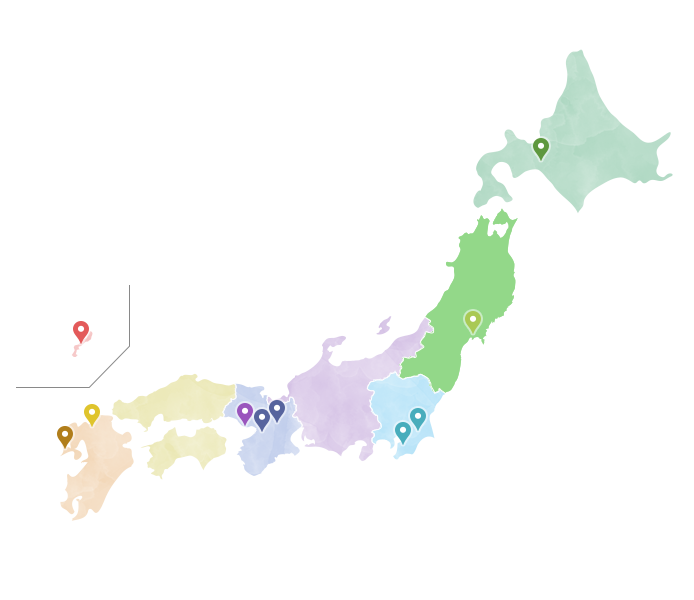 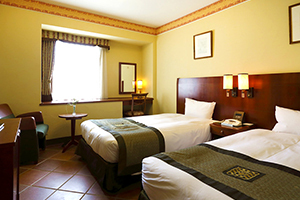 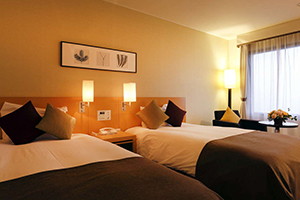 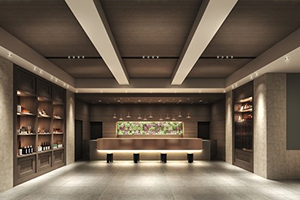 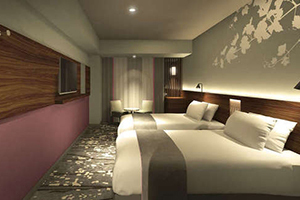 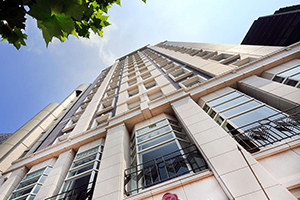 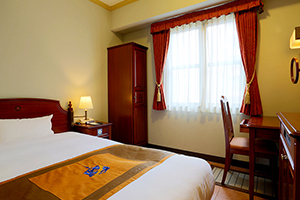 Operating 20 hotels located in the major 10 cities across Japan, Hotel Monterey provides guest rooms with functionality and comfort, and excellent service. 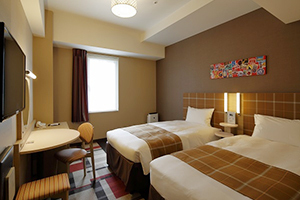 5 minute walk from JR Sapporo station. 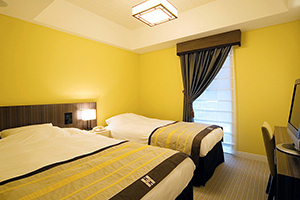 1 minute walk from Tokyo Metro Hanzoumon station, No.5 exit. 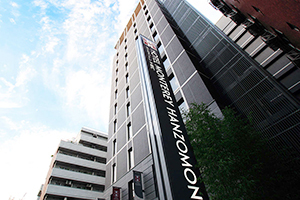 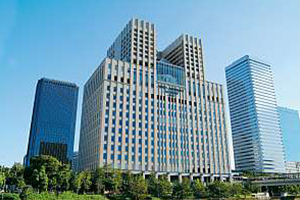 1 minute walk from Tokyo Metro Ginza 1-chome station, No.10 exit. 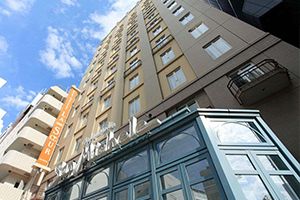 5 minutes walk from Tokyo Metro Akasaka-mitsuke station, A exit. 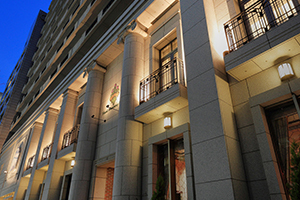 Yokohama Port and Yamashita Park, 5 minute walk from Chinatown. 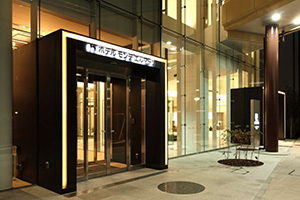 Directly connected with JR and Subway Namba station. 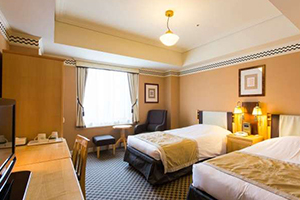 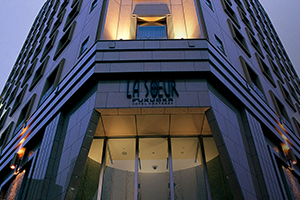 5 minutes walk from JR Osaka station. 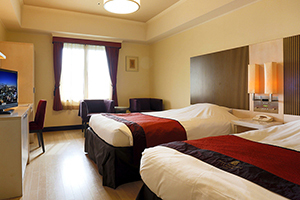 3 minutes walk from Subway Karasuma Oike station, No.6 exit. 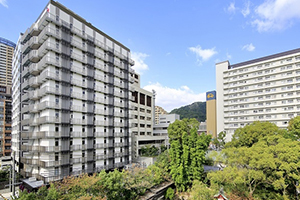 5 minutes walk from JR, Hankyu, Hanshin Sannomiya station. 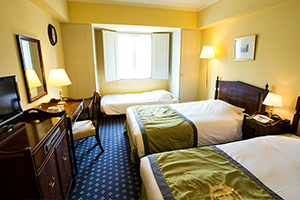 7 minutes walk from JR Sannomiya station. 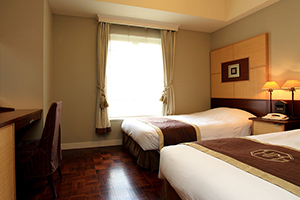 2 minutes walk from Subway Tenjin station, No.1 exit. 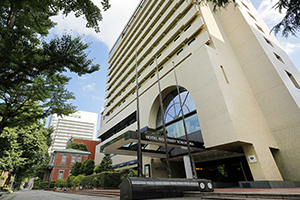 8 minutes by regular route bus from JR Hakata station. 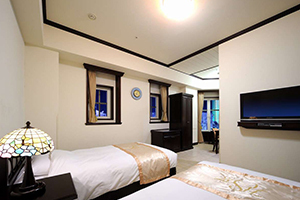 5 minutes by taxi from JR Nagasaki station. 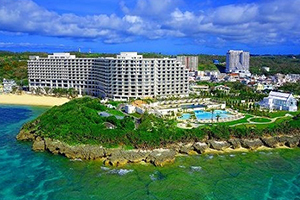 65 minutes by highway bus from Naha Airport.